The penthouses truly are magnificent with nearly half the area taken up by a spacious terrace, incorporating a private plunge pool, shade sails and breathtaking views. Each penthouse is designed to use space and light to maximum effect in an effort to create a truly sumptuous dwelling. 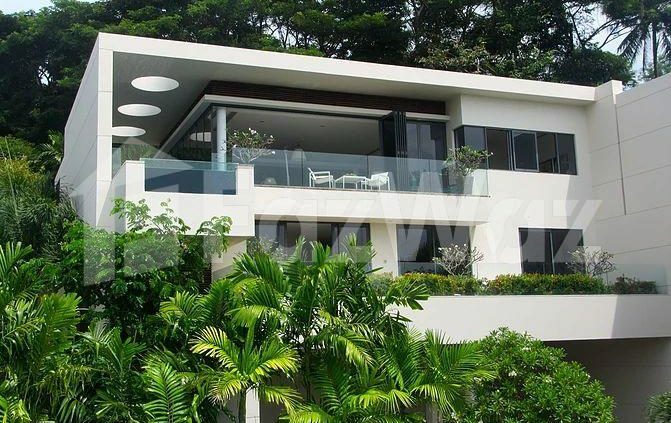 Penthouses for sale in Phuket Thailand come with a fully fitted ‘American-style’ kitchen and air-conditioning throughout. The whole complex is nestled in harmony with its natural and tranquil setting affording beautiful sea views over Kamala Village. Depending on the stage of construction, certain modifications to your property may be permitted by discussion with the architect. These changes may incur additional costs.